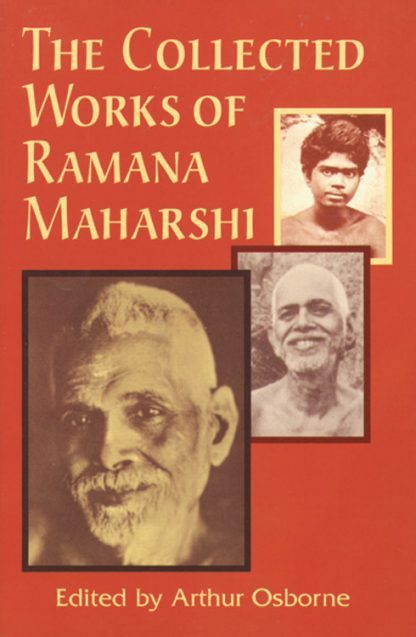 This book gathers all of Maharshi's original works: Self-Enquiry, Upadesa Saram, Five Hymns to Arunachala, and the two sets of Forty Verses, together with miscellaneous pieces?the most significant being Atma Vidya. This collection represents the core teachings of this world-renowned spiritual teacher and shows readers how to attain the purest form of non-duality through the supremely simple discipline of Self-Enquiry. Glossary, index.